Becoming a pharmacy technician can be a very rewarding career, but you have to know the regulations, and if you are planning on becoming one in Idaho you will need to know the following regulations. 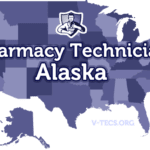 Are Pharmacy Technicians Regulated In Idaho? 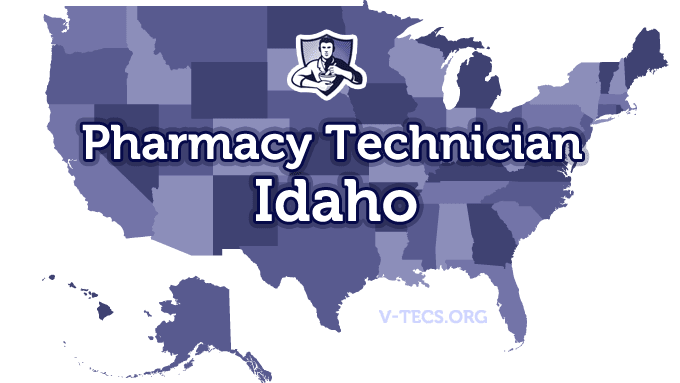 Does Idaho Require Certification To Practice As A Pharmacy Technician? Yes, but you can begin your work as a pharmacist technician in training until you are able to get your certification. You have up to two years, or two renewal periods, to get that certification. 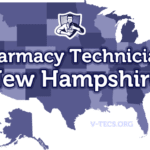 Those that became a pharmacy technician before the 1st of July in 2009 do not have to have any certification as long as they stick to the same employer. Which Of the Certification Exams Are Approved By Idaho? The registration will begin on the 1st of July and will be void on the 30th of June the following year. Before you start work in a pharmacy you have to obtain your license. The ISHP, or the Idaho Society of Health-system Pharmacists, and they can be found at http://www.ishp.shuttlepod.org. Obtain a high school diploma or the equivalent. Those that are under the age of 18 and don’t yet have the high school diploma or equivalent may be able to obtain a waver. This waver must be granted by the Executive Director of the Board of Pharmacy, and is meant to help students that are seeking to complete school to work programs. Next comes the written application for pharmacy technicians that you will have to fill out and send to the Idaho State Board of Pharmacy, which is your request to become a registered pharmacy technician. You also have to add the $64.25 application fee as well. No there won’t, but once you are hired you will have to work under the direct supervision of the pharmacist in charge that is licensed. That pharmacist will also be in charge of creating a training program that will teach you about preparing, distributing, and compounding medications. They will also have to keep accurate records of this training too. There are not any for Idaho, but there are if you wish to keep national certification. There will be a form on the board website that you will have to fill out and get it sent to them. Pharmacy technicians absolutely have to wear a name tag that states their name and that they are a pharmacy technician at all times in the pharmacy. They also have to state that they are verbally when on the telephone. Pharmacy technicians are also not allowed to perform any pharmacy functions that involve professional judgment either. A licensed pharmacist may have up to 6 pharmacy interns, pharmacy technician trainees, or pharmacy technicians at one time. Those that have had their license suspended, revoked, denied, or restricted because of a disciplinary measure, will not be able to become registered by the board.